In the last 24 months Carlos had the privilege to build a number of great friendships with the Marshallese people living in the Evansville community. He will share the Marshall Islanders with the audience through his research and community engagement. He will illustrate some incredible facts about the Marshallese culture, values, knowledge, attitudes and perceptions. 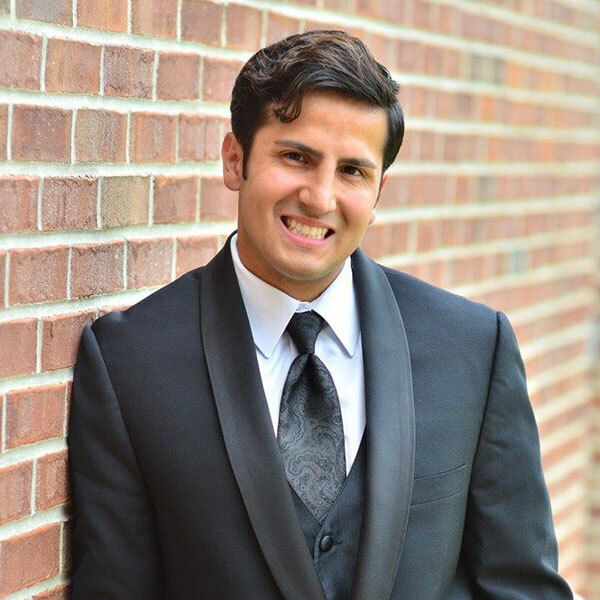 Carlos Caballero holds a Master of Healthcare Administration (MHA) from the University of Southern Indiana, and is an Account Executive for Medical Services of America. Caballero, is a visionary health care leader, passionate for serving people and building bridges of collaboration and communication. Focused on helping others become the best versions of themselves and making continuous improvements happen. He has served the needs of the poor through international medical missions, developing multidisciplinary strategic population health plans in the Evansville community, and improving Alzheimer’s Dementia care in Southwest Indiana. Caballero’s most recent achievement was becoming a published co-author for the peer reviewed Journal of Continuing Education in the Health Professions.